But when one falls off, does Pete cry? Goodness, no! 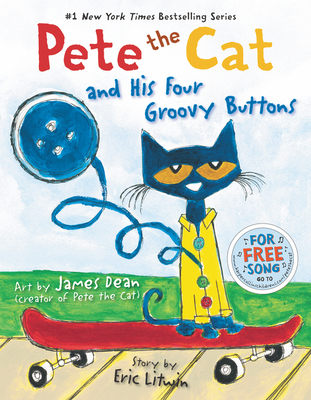 He just keeps on singing his song—after all, what could be groovier than three groovy buttons? The winner of the Theodor Seuss Geisel Honor Award.